Thinking Of Switching From 5% Bp To 10% Bp? Interests: I love playing basketball and rocking out. I love movies and I love to eat. I've been using Benzac AC 5% BP for more than 10 weeks now and while it's done an amazing job controlling my acne, I still break out. Right now My forehead, left cheek, and chin are clear but my right cheek has 5 actives (small but visible). Is 10% really not a good option? I've read that 10% BP's are way too harsh, is it true? How about if I just use it as a spot treatment after using 5% for my whole face? BP is available in a variety of formulations and in concentrations ranging from 2.5% to 10%. There is some evidence that higher concentrations do not increase efficacy but are more irritating. However, the back may be a “special site” circumstance, where increasing concentration or prolonged contact leads to increased efficacy. 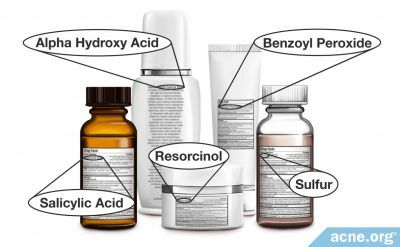 Formulations include a variety of topical leave-on preparations as well as washes that permit patients to remove BP from the skin, reducing the possibility of bleaching of clothing, bedding, or towels. It has been suggested that short-contact BP therapies do not significantly reduce bacterial load, but data are lacking. However, they can be effective if left on the skin for the duration recommended by the manufacturer. So I shouldn't? I think I wanna try it. If u want to try it, ide just use as a spot treatment and use very little. Yeah but use it at your own risk. 10% is a really high concentration. Be prepared to use lots of moisturizer! I notice no difference between 5 and 10. I've been using 10 since a young teen, but I prefer to use 5 as it is easier on the face, but hard for me to find! 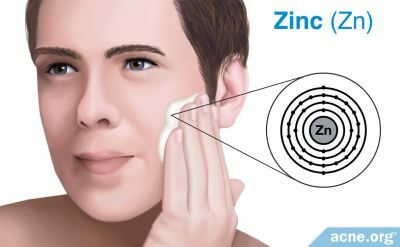 Can Topical Zinc Improve Acne? 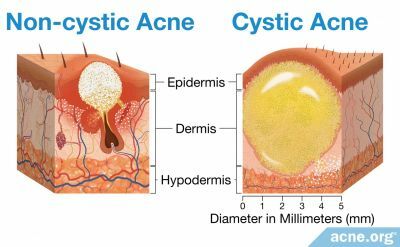 Regular Acne vs. Cystic Acne: What's the Difference? Nodulocystic acne, also called cystic acne, is a more severe type of acne than run-of-the-mill zits. Here's how they differ.